Just a heads-up for people who travel on the main road south of Toronto: the RMS is about to start work on a long-awaited upgrade of the dodgy bend between Toronto and the fire station at Kilaben Bay. 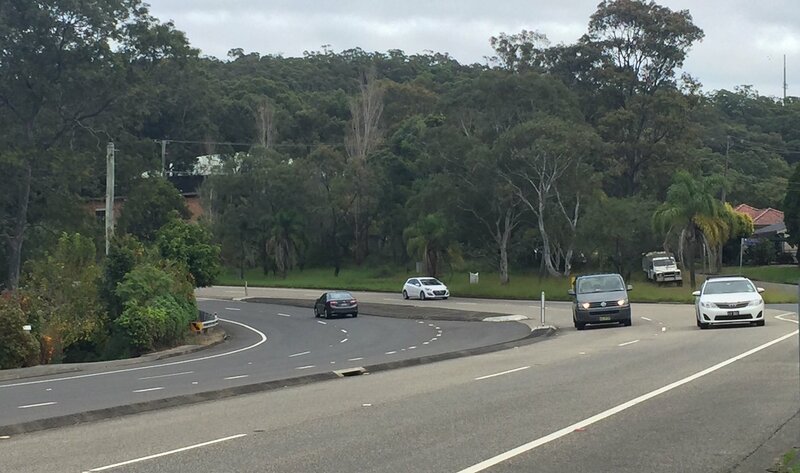 There were 12 crashes on this bend over the past five years, including 10 where drivers lost control. Most of the work will be carried out at night between 7pm and 4.30am, but there will be temporary lane closures and a 40kmh speed limit through the area until work is completed. The work will include better stormwater drainage to stop pooling in the northbound lanes, and new median strips to stop cars veering onto the wrong side of the road. The RMS has assured me that the work will take about three weeks to complete, weather permitting.